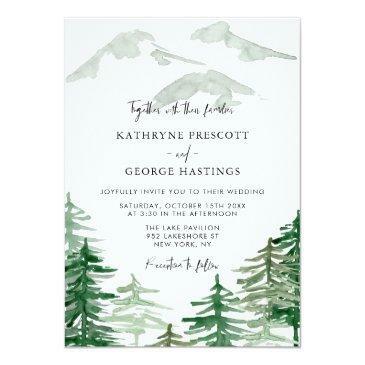 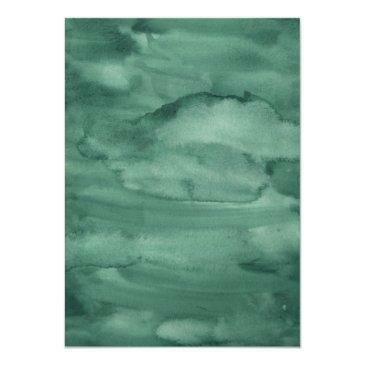 Woodland theme wedding invitation featuring green watercolour trees and mountains. 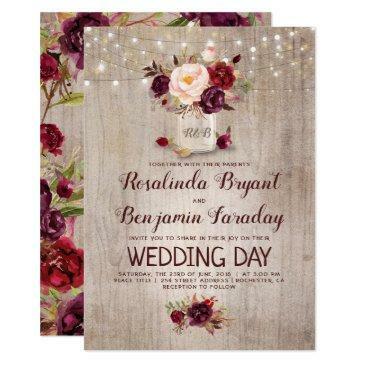 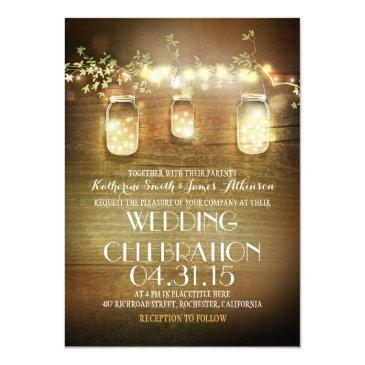 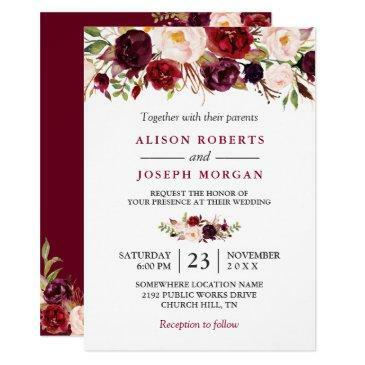 This whimsical wedding invitation is perfect for spring, fall and winter weddings. 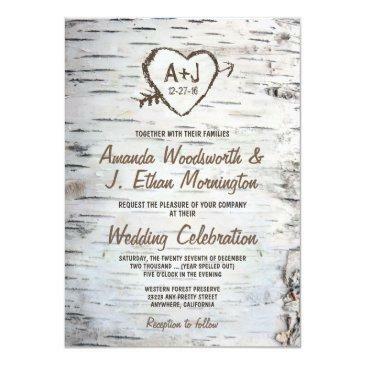 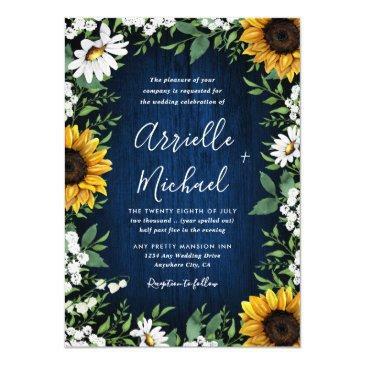 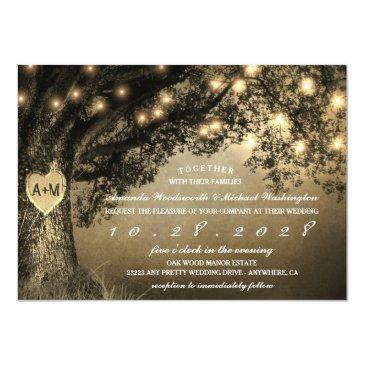 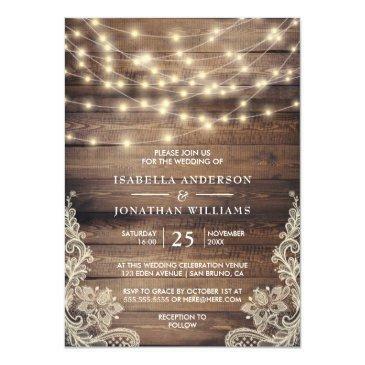 This will also be perfect for forest and woodland theme weddings. 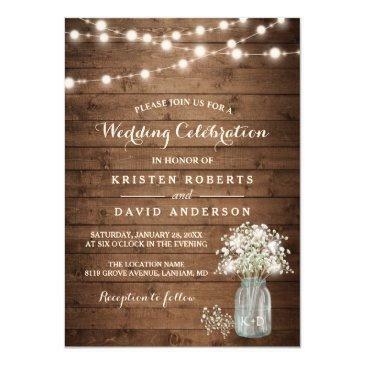 Matching items are available.